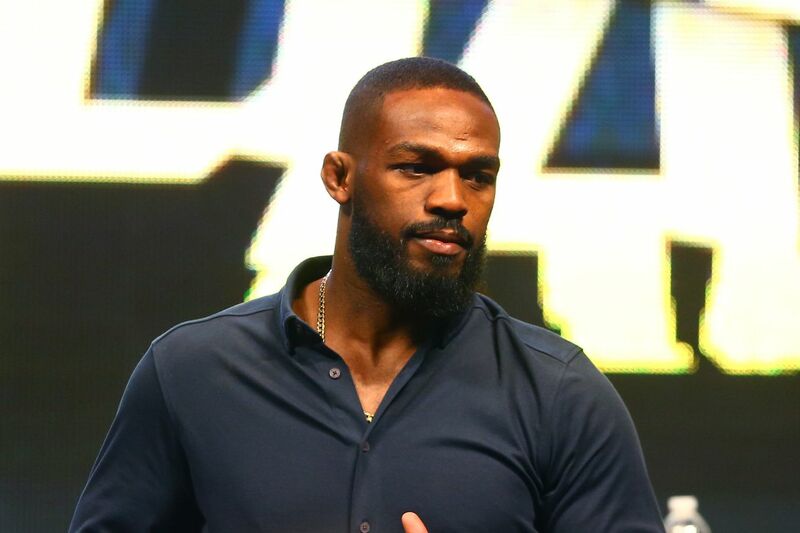 Sad news today as Camille Jones, the mother of Jon Jones, has passed away following a long battle with diabetes. Jon’s older brother Arthur, who is a defensive lineman for the Indianapolis Colts, broke the unfortunate story over social media with a heartfelt message. At this point Jon hasn’t commented on the situation, which has gone down a month and a half out from his return to the cage at UFC 214 on July 29th. He’ll face current UFC light heavyweight champ Daniel Cormier, who took a break from his usual role harassing Jones over social media to offer his condolences. We here at MMA Mania would also like to send our condolences to the Jones family in this difficult time.